Regardless of how careful we try to be, everyday in our lives, we throw money away. This probably happens to even the most frugal among us. 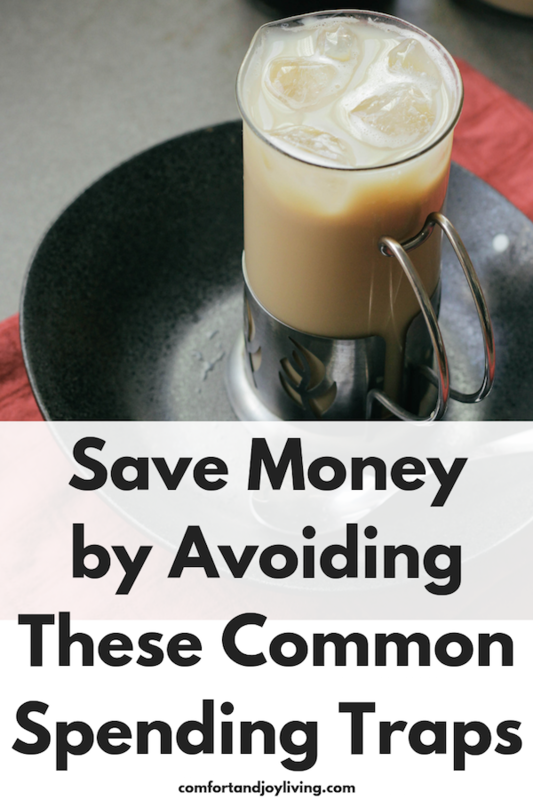 In a quest to save more, I’ve come up with these tips to save money by avoiding common spending traps. For instance, if you have cable, ask yourself, “Do I really need this many channels? Do we watch enough TV to justify this ill. If the answers are no, downgrade or cut off cable completely and go with a streaming service. If you don’t have a meal plan, you are much more likely to overspend on groceries and waste money on eating out. When you’re so tired at the end of the day, the last thing that you want to do is head to the store and come home and cook. If you make a weekly meal plan, half the work is already done and you not be buying groceries that you won’t use. If you’re just going to most convenient ATMs and not the one that’s run by your bank, you’re paying double fee. Many banks often charge for using an ATM out of their network and the ATM itself will charge you a fee as well. Avoid this by always knowing where the nearest ATM for your bank is and use it. Those small fees can add up to hundreds of dollars over a year if you hit the ATM even moderately. Get in the habit of making coffee before you leave your house. Buy the syrups that you like and keep cream on hand. Even if you spend a good amount on a really good coffee maker an cream frother, i will still be cheaper in the long run than a daily trip through the drive-thru. Unless the name brand is really cheaper than the generic one or better yet, the same item bought in bulk, skip it. Name brands don’t always equal better. We’re just convinced that they are by clever marketing strategies. If you’re not using your membership more than twice a week, it might be cheaper to get the equipment at home. Many people pay for a membership with the intention of using it more often, but then fail to go because their lives are too busy or working out in a gym has its anxieties. Find out if canceling your membership is a better option for you. There are many other frugal ways to exercise as well. If an item you purchased doesn’t work for you, not returning it is like throwing money down the drain. If getting back to return clothing is too hard for you, make it a point to aways try things on before you buy them. You won’t have to return clothes if you never buy an ill-fitting item in the first place. For non-clothing items, make sure to take measurements and know exactly what you need before you head to the store to buy something.